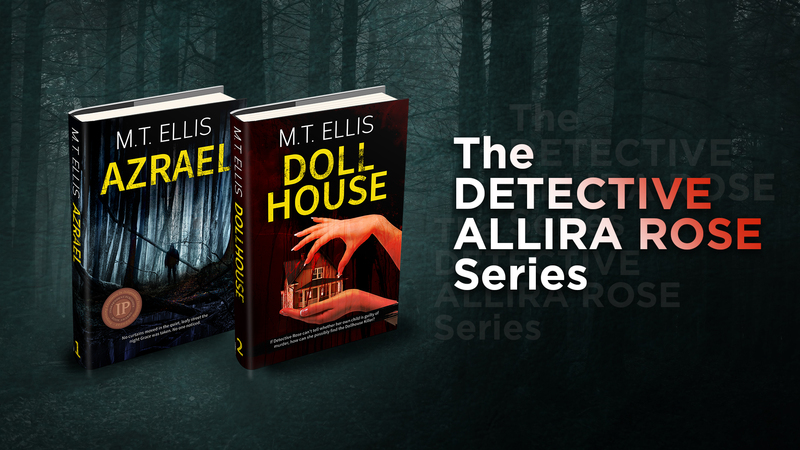 Azrael Won a Bronze IPPY Award! 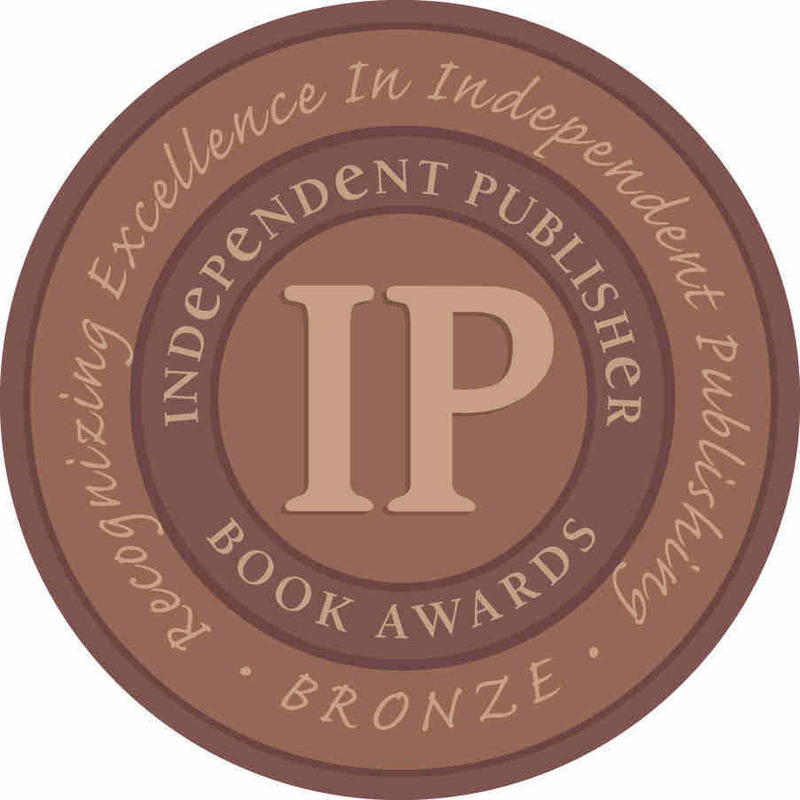 My debut novel, Azrael, won a bronze medal in the Independent Publisher Book Awards — Suspense/Thriller category! You can see the list of winners here. I’ll be attending the award ceremony in Times Square, New York, on the 29th of May. How exciting!! Copyright © 2019 M.T. Ellis.